If your loved one is living with dementia, you know that there are both good and bad days. Although the individual you once knew may no longer be present, that does not mean that they would not benefit from a fulfilling life. Considering most people with dementia live for 10+ years following their diagnosis, it’s important to take advantage of your time together. Of course, this is easier said then done, as your loved one may no longer be interested in activities they once loved — they may also no longer be capable of completing certain tasks. This is why you need to encourage them to participate in hobbies you can do together, helping them stay more involved and active. Why Should You Focus On Meaningful Hobbies? At the end of the day, we all want what is best for our loved ones. Once diagnosed with dementia, one of the best gifts you can give to that individual is your time, patience, and love. When individuals remain occupied and stimulated, they experience a greater quality of life. 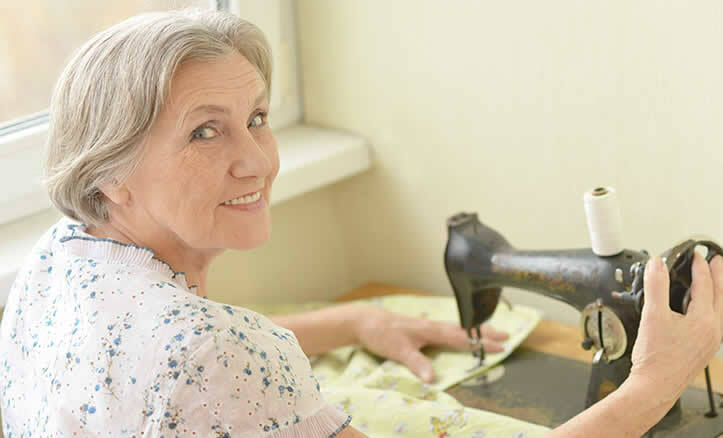 It may take some trial and error to find hobbies that your loved one will find enjoyable and in many cases, it’s ideal to start with some of their favorite activities prior to the diagnosis. Some of the best activities will be the most simple — which may view as everyday tasks, such as folding laundry. With all the above benefits in mind, try some or all of the suggest hobbies below. Remember, you can tweak these ideas in order to better suit the needs of the patient you’re caring for. Whenever you can make a hobby more meaningful or personal, do so. It’s well-known that exercise is positive for everyone, regardless of your condition. Exercise will help stimulate circulation, improve balance, and once again, support a greater quality of life. Simple exercises should be encouraged daily if possible, focusing on walking, swimming, or even gardening. Of course, the patient’s level of functioning will influence their ability to participate in certain activities, but even those in the later stages will still benefit from exercise. Although they may no longer be able to plant flowers in the garden with you, they can still potentially walk short distances, move from one chair to another, or other simple tasks that encourage movement. 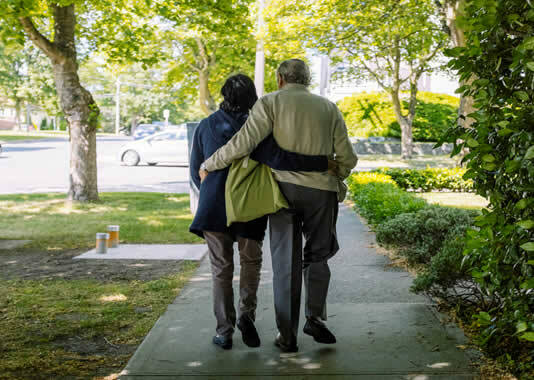 The Alzheimer’s Society has put together some ideal suggestions — which you may view here. Depending on the severity of one’s symptoms, creative and relaxing pastimes can be a positive experience for both the patient and caregiver. 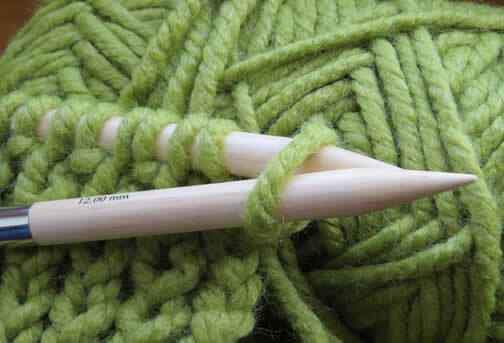 These activities may include knitting, painting, drawing, or even woodwork. As these activities become more challenging, you can alter and adapt them based on the patient’s needs. For example, the patient may love to knit and although they once created highly intricate designs, they may need to revert back to more basic patterns. If you find that the patient becomes frustrated with the fact that they can no longer perform as they once did, why not introduce a completely new, yet similar activity that will be easy to learn. There are hundreds of games out there, so you may find that a patient with dementia finds one that they particularly enjoy. Although there is no cure for dementia-related Alzheimer’s, that does not mean that they individual should not remain mentally active. This is why puzzles, cards, and board games are all highly beneficial. Now, there are also all kinds of electronic games that individuals can take advantage of from the comfort of their favorite chair. Another positive, yet low-tech game is Bingo. 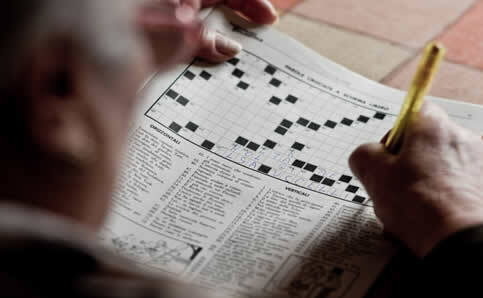 Within one study, published in the American Journal of Alzheimer’s Disease and Other Dementias, Bingo was shown to offer great value regarding the daily management of Alzheimer’s patients. The power of music has been well-studied, as many Alzheimer’s patients are now benefiting from music therapy. Even when other abilities are severely affected, the majority of patients still respond well to music-related activities. On any average day, there a number of ways that you can incorporate music into a patient’s life. 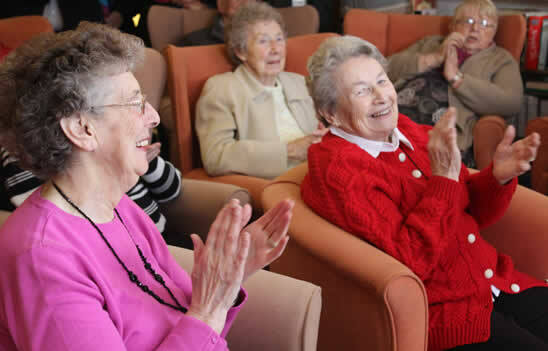 From singing to listening, music has a way of ‘reaching’ dementia patients. Studies have shown that it can enhance positive mood and improve behaviors, especially those relating to agitation. When you encourage a patient to dance, they not only benefit from exercise, but can also respond through non-verbal communication. For those who are diagnosed with dementia, it’s important that they follow a nutrient-rich diet. Cooking is a great way to encourage social interaction and a sense of meaning, all while preparing healthy whole foods. 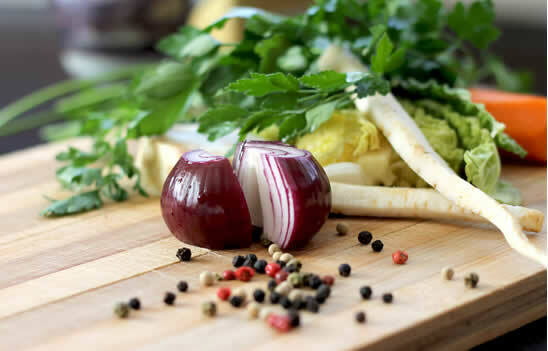 As one’s condition progresses, they may no longer find cooking enjoyable, so it’s important to make this task more pleasurable, but also functional. While you do all the heavy prep work, including all chopping, the patient with dementia can help you set the table or mix ingredients. Of course, if this is an activity you’re focusing on, it’s imperative that the kitchen is safe and well-lit. For many, meal preparation and positive company enhance feelings of comfort. Whether you garden or watch old family films, every patient is different and will react differently to the hobbies you implement. If you find that they’re having a bad day, try another activity and as always, try to remain as calm and patient as possible. Try the above suggestions, altering them based on your loved one’s current abilities and interests. Why Do Dementia Patients Have Bad Dreams? what do you think about hobby like tricycling ? i was reading a post and thinking if it might do any good for dementia patients. Hi Daniel, getting active is always good for dementia patients!